When it comes to finding practical basics, we're good at stockpiling the perfect white tees or jeans. However, when it comes to shoes, we could use a little more work. How tempting is it to spend money on a pair of zebra-print Manolo Blahniks rather than a pair of smart loafers? Living in London (where your feet take a battering from all the walking) and being a minimalist, I've come to appreciate the pairs I can rely on. I love shoes that go with just about anything. They don't need to be flashy; they just have to work. I'm talking about the kinds that make up the bones of your footwear wardrobe. From Birkenstocks to strappy heels to the perfect Chelsea boots, there are certain styles that just feel like they've always been there for us. These are the ones you'll repeat-buy, repair and wear for years. Trends come and go, but these shoes are simple enough to always work—no matter your personal style. 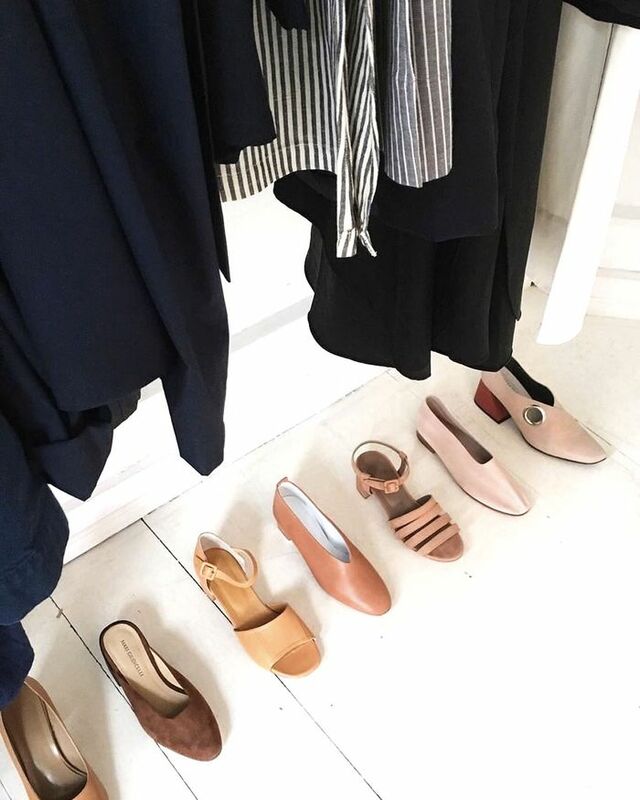 Keep scrolling to shop the most reliable of shoes and create the perfect capsule wardrobe just for your feet.